In 2000, Russian scientist Zhores Alferov shared the Nobel Prize for Physics for his discovery of the heterojunction, a semiconductor device the practical applications of which include LEDs, rapid transistors, and the microchip. The Prize was the culmination of a career in Soviet science that spanned the eras of Stalin, Khrushchev, and Gorbachev--and continues today in the postcommunist Russia of Putin and Medvedev. 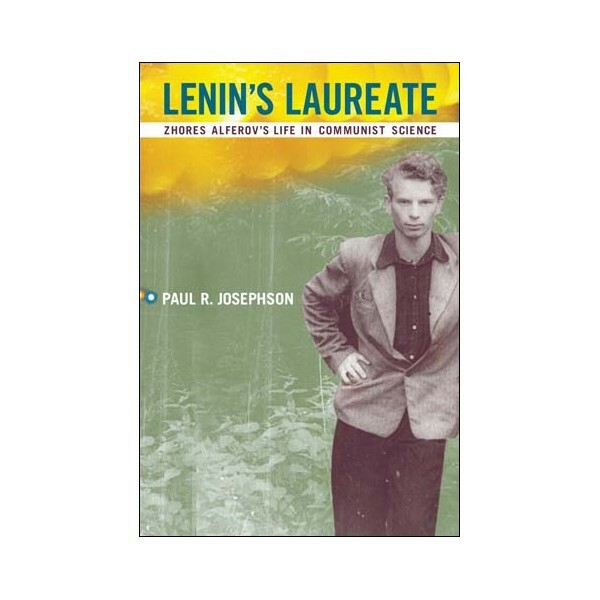 In Lenin's Laureate, historian Paul Josephson tells the story of Alferov's life and work and examines the bureaucratic, economic, and ideological obstacles to doing state-sponsored scientific research in the Soviet Union. Lenin and the Bolsheviks built strong institutions for scientific research, rectifying years of neglect under the Czars. Later generations of scientists, including Alferov and his colleagues, reaped the benefits, achieving important breakthroughs: the first nuclear reactor for civilian energy, an early fusion device, and, of course, the Sputnik satellite. Josephson's account of Alferov's career reveals the strengths and weaknesses of Soviet science--a schizophrenic environment of cutting-edge research and political interference. Alferov, born into a family of Communist loyalists, joined the party in 1967. He supported Gorbachev's reforms in the 1980s, but later became frustrated by the recession-plagued postcommunist state's failure to fund scientific research adequately. An elected member of the Russian parliament since 1995, he uses his prestige as a Nobel laureate to protect Russian science from further cutbacks. 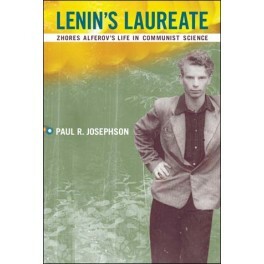 Drawing on extensive archival research and the author's own discussions with Alferov, Lenin's Laureate offers a unique account of Soviet science, presented against the backdrop of the USSR's turbulent history from the revolution through perestroika.